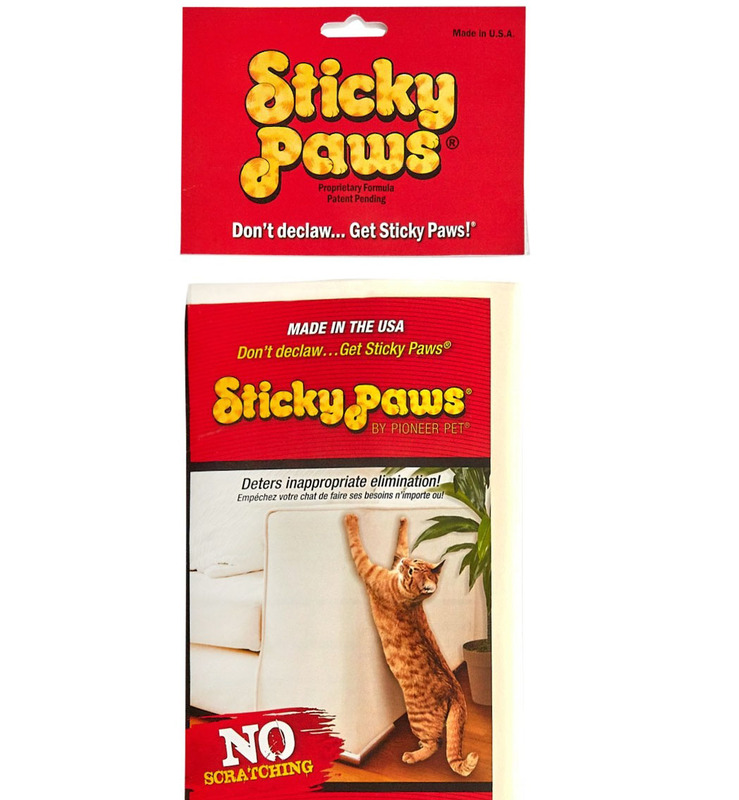 Sticky Paws for furniture is a great way to stop your cats from scratching your furniture, couches and home! Cats need to scratch - its part of their wild nature and a way for them to keep their claws healthy, muscles stretched, and gets rid of their old claw sheaths. 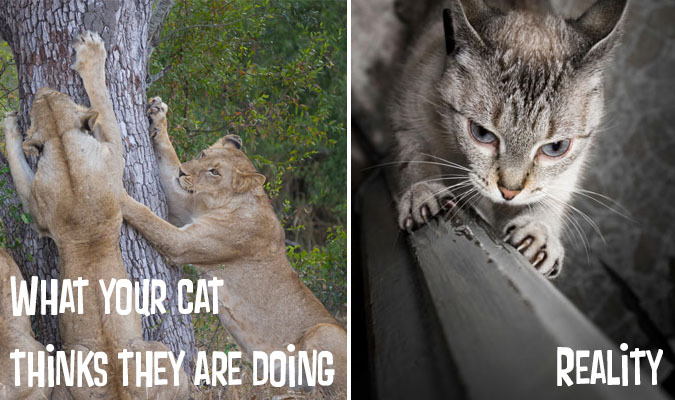 As a responsible cat owner you undoubtedly have some great cat scratching posts for them to use, so it's just a matter of deterring your little lion. 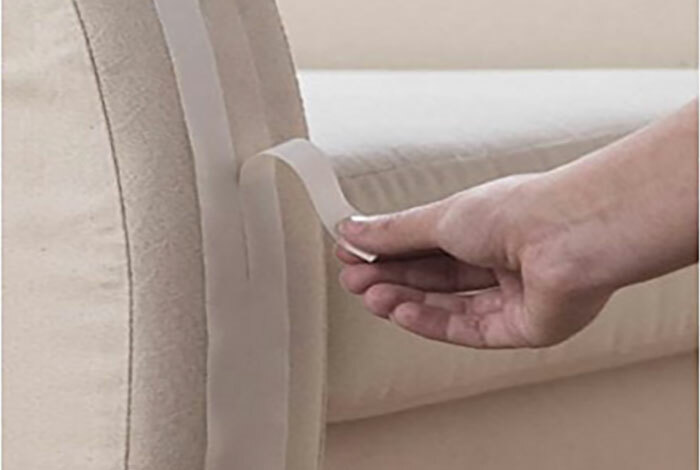 The Sticky Paws furniture strips go on easily, are double sided and make it unpleasant for your cat to scratch around that area - so train your cat to avoid those areas by applying some strips where you need them most. Each pack comes with 24 stripes. FREE delivery to metro areas for orders over $50 and includes tracking. 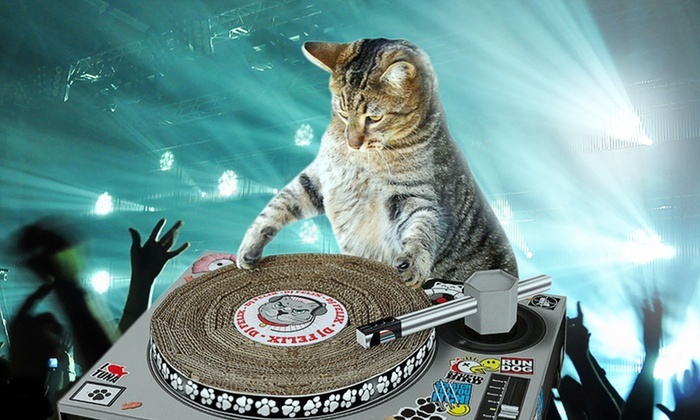 Don't wait 3 weeks, CatBox products are in-stock and ready to go within 2 business days. All CatBox products are tested thoroughly by us before offering them for sale. Satisfaction is guaranteed, if you or your cat aren't happy, send it back! Owned, operated and shipped out of Brisbane, Sydney and Melbourne. The world's most trusted payment method. Secure credit card payments accepted.